Radoeva et al. 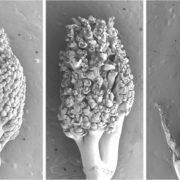 investigate a transcription module that controls aspects of embryogenesis in plants. 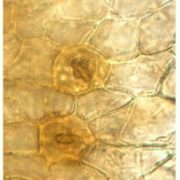 Plant Cell https://doi.org/10.1105/tpc.18.00518. Background: After the start of embryo development in plants, which is marked by fertilization of the egg cell, the resulting zygote divides asymmetrically into a small apical embryonic cell and a larger basal extra-embryonic (suspensor) cell. 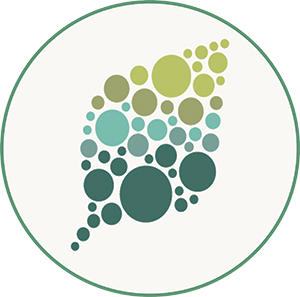 The apical cell will form the majority of the plant, while the basal cell will form the quiescent suspensor, which provides mechanical and nutritional support to the growing embryo. 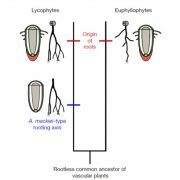 Only the first suspensor cell will later become part of the plant root. 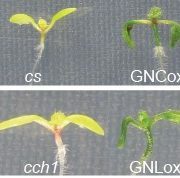 Although the other suspensor cells do not contribute to the plant, they have a wider developmental potential and can be transformed into an embryo if the main embryo is damaged, mutated, or when the response to the major plant hormone auxin is locally blocked. 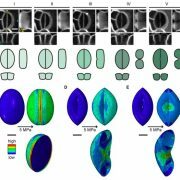 Here, we used auxin-dependent suspensor-derived embryogenesis as a model to understand what happens during cell fate transformation. 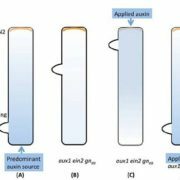 Question: We were interested in understanding how embryo identity in plants is controlled and how this process changes upon cell fate transformation during auxin-dependent suspensor-derived embryogenesis. 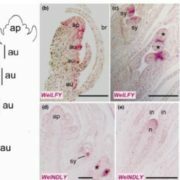 Findings: We performed a transcriptomic analysis of isolated embryos where the auxin response was inhibited in suspensor cells. We found that the cellular reprogramming process is complex and involves many transcriptional changes before the appearance of anatomical changes. 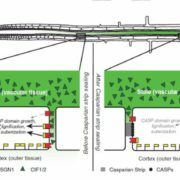 In addition, we discovered a strong misregulation of 39 genes involved in auxin homeostasis and response that collectively re-established cellular auxin activity. Assessing the expression patterns of the 68 most highly regulated genes, we identified a set of four bHLH genes (bHLH49, 60, 63, and 100) as potential regulators of suspensor cell division. 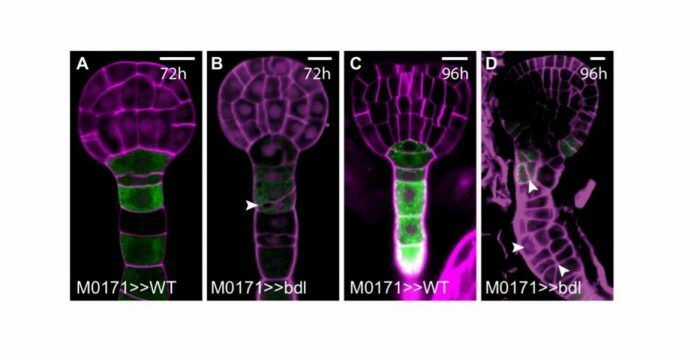 Our phenotyping analysis suggests a role for bHLH49 in regulating the developmental potential of the suspensor. Next steps: An important open question is what primary cellular process bHLH49 regulates in order to induce ectopic suspensor proliferation. In addition, it will be interesting to test the potential of bHLH49 to induce somatic embryogenesis in other contexts, for example in tissue culture.